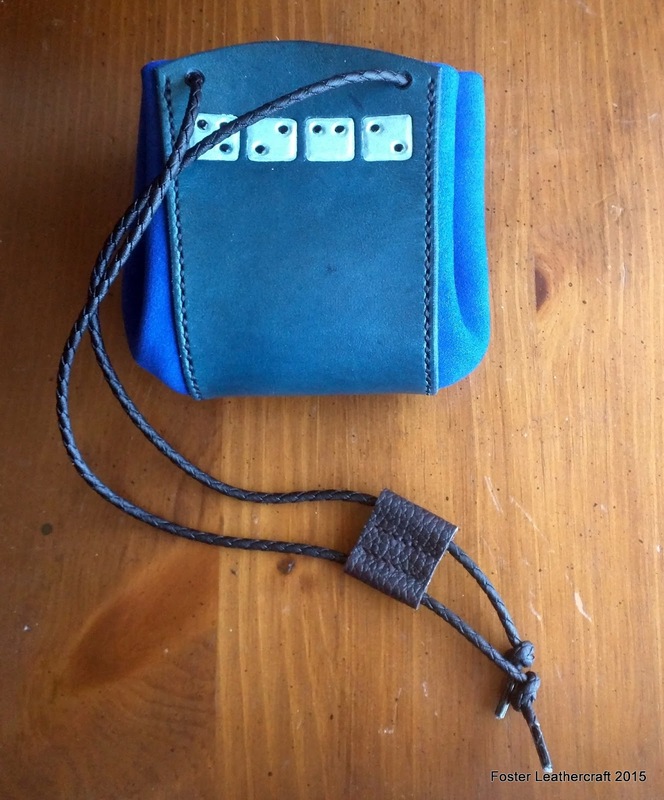 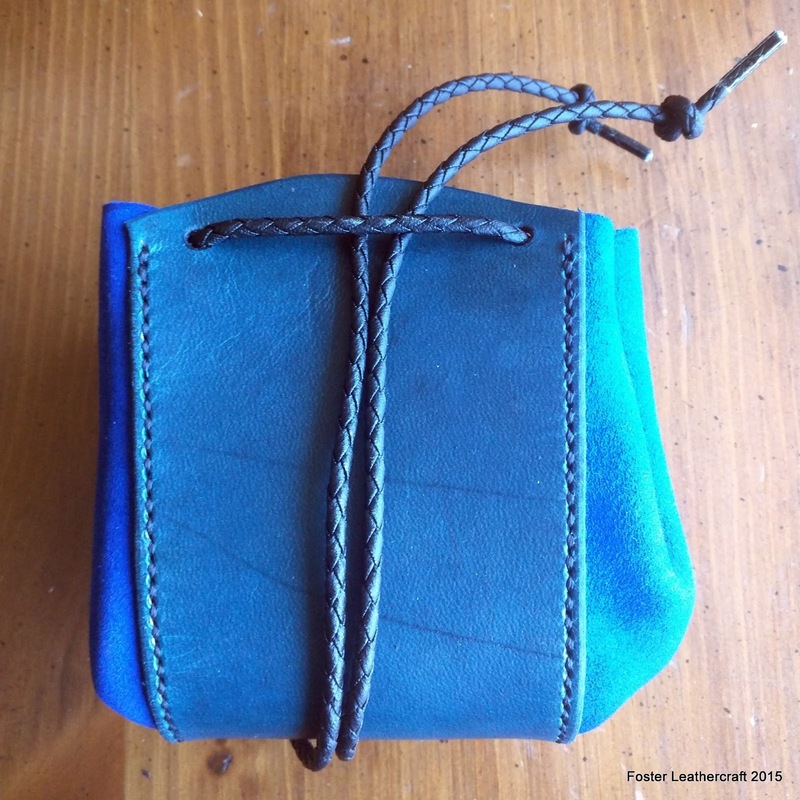 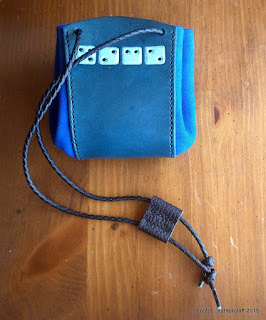 With that in mind I felt strongly inclined to make a dicebag along the same lines. 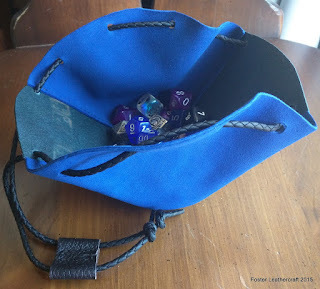 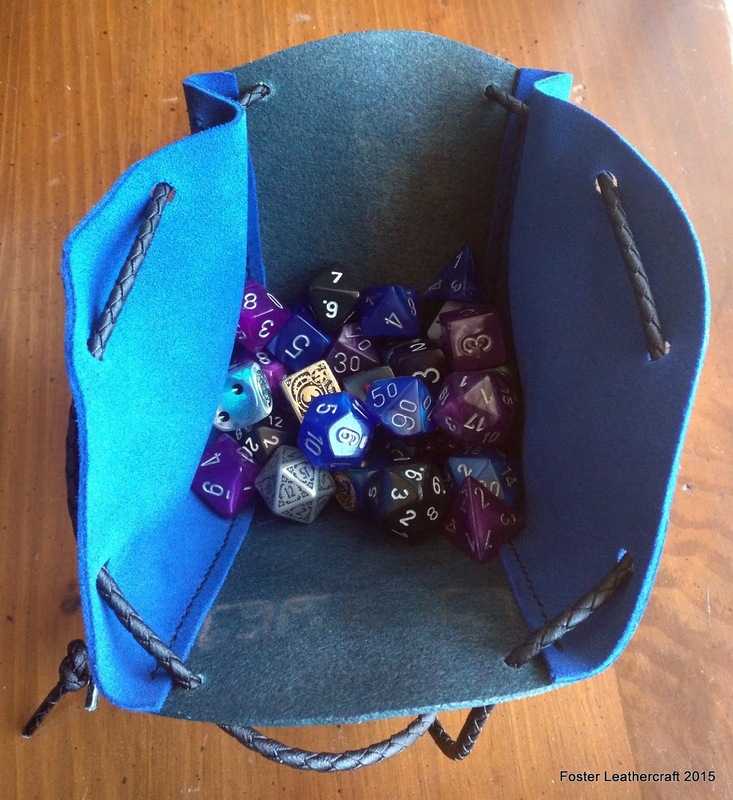 I can't print braille dice (yet) but I can make some pretty dandy dicebags. 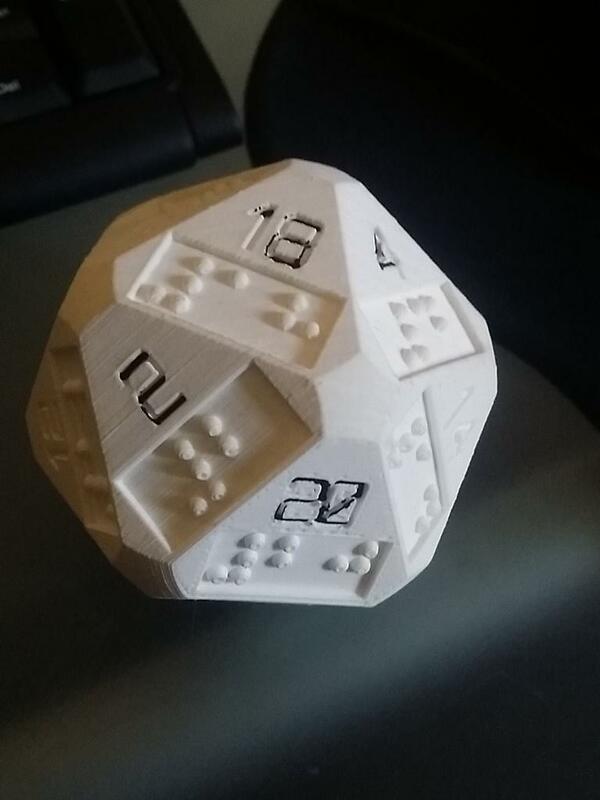 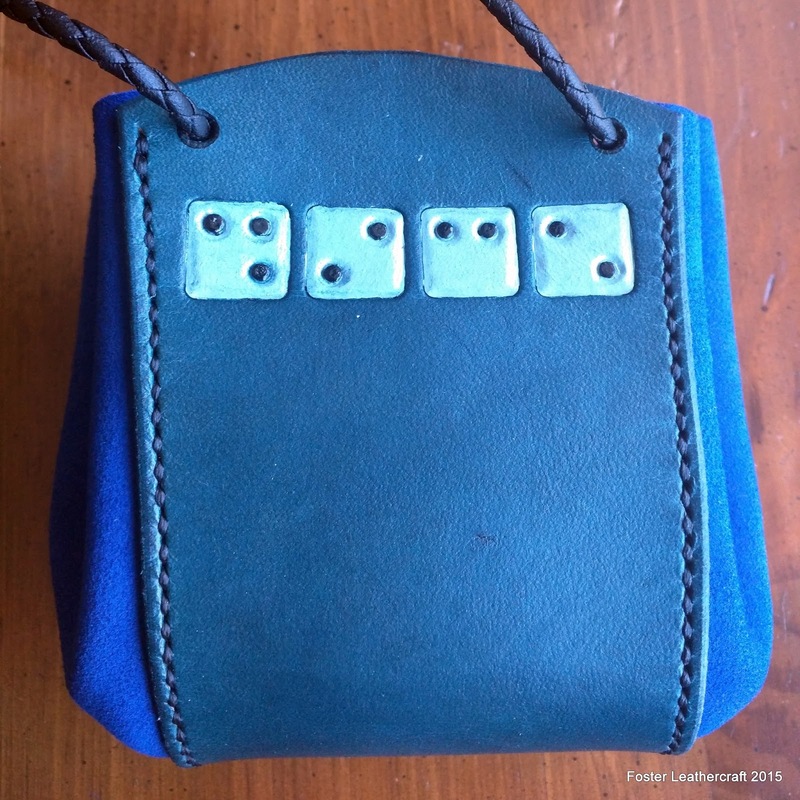 In this case there's four D6s on the front of the bag that spell out "dice" in braille. 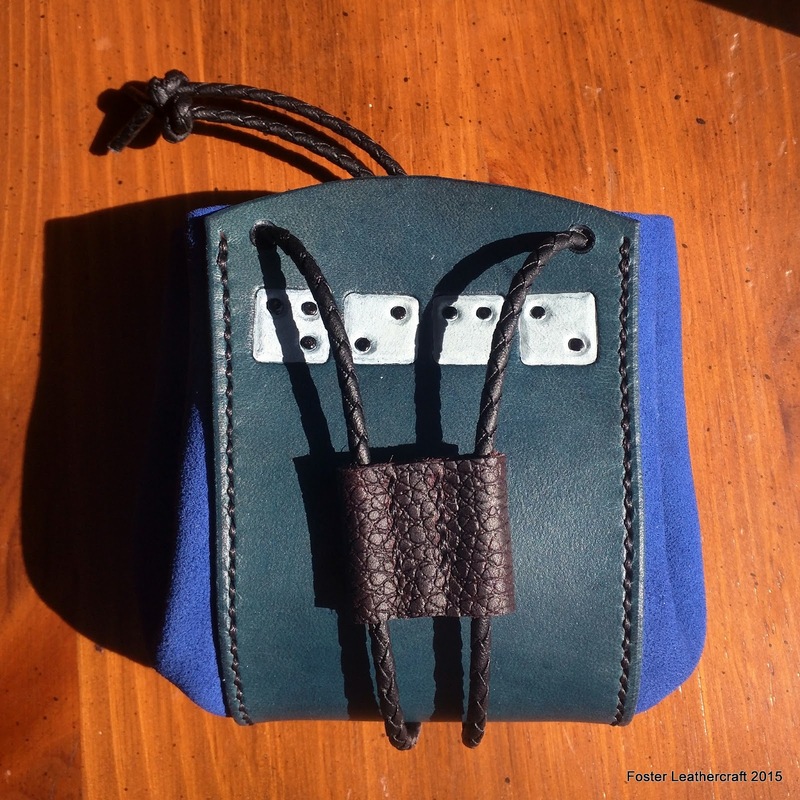 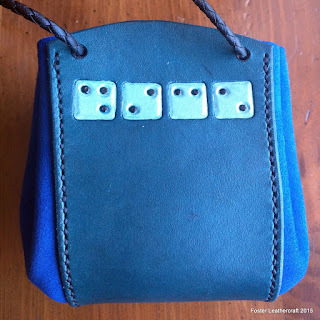 I'm not sure how effective that braille would be but I applied kote over the finish so the pips should have a different texture from the rest of the bag. Either way it amuses me and I'm quite happy to add it to the shop.